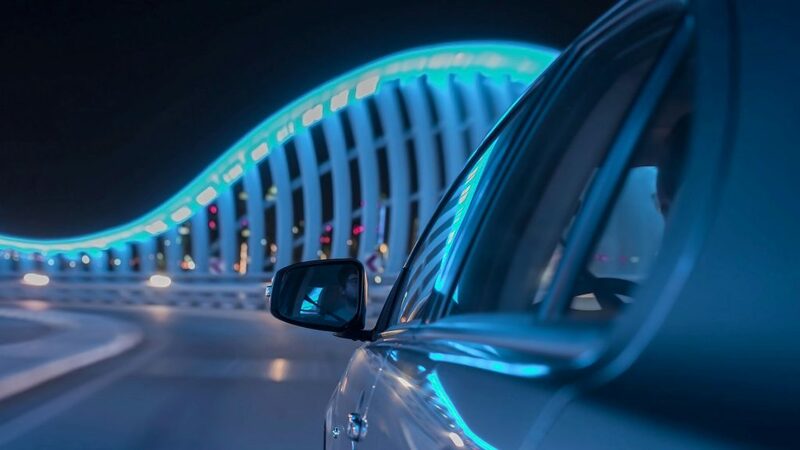 LeasePlan has released its annual Car Cost Index, with the latest analysis showing that electric vehicles (EVs) are now becoming cost competitive in several European countries, including the UK. The UK has been ranked as the fifth most cost-effective country in Europe to own an electric vehicle. According to the Index, the total monthly cost of owning an electric vehicle in the UK is £630 (€719), 14% lower than the European average of £719 (€819). 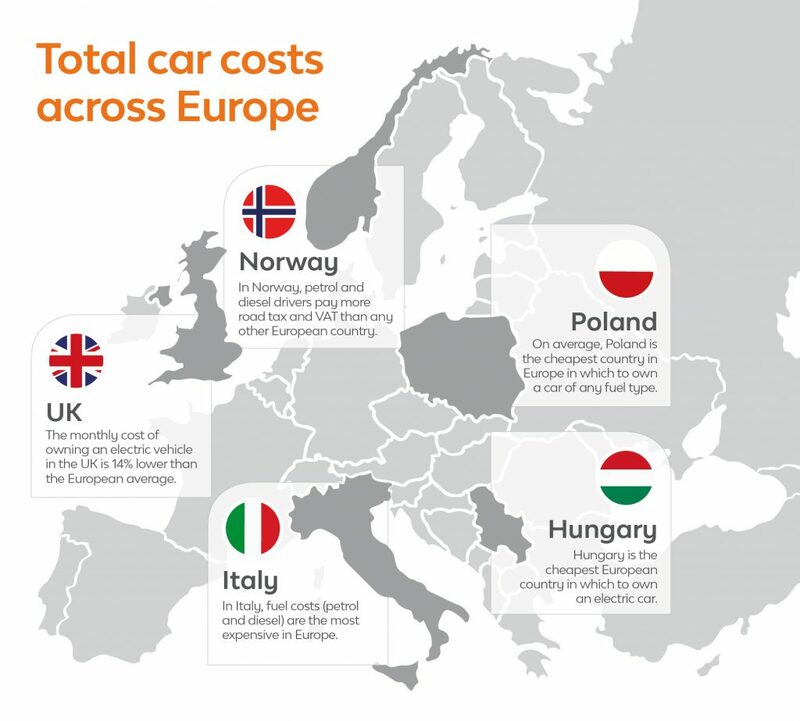 The UK currently places behind Hungary (£524 / €597), Poland (£556 / €634), Norway (£588 / €670) and the Netherlands (£619 / €705), with Norway revealed as the only country where the cost of owning an EV is cheaper than a traditional petrol or diesel vehicle. This could be a contributing factor to the recent data from the Society of Motor Manufacturers and Traders (SMMT) which has seen registrations for plug-in electric vehicles increase by 37% in April 2018 compared to the same month last year (3,858 and 2,821 respectively). When analysing the breakdown of the UK average monthly cost of ownership for an EV (£631 / €719), the main cost differentiator aside from the electricity / fuel costs, is depreciation, largely due to high initial outlay costs. This accounts for 62% of the total monthly cost of ownership of an electric vehicle (£390 / €444) compared to 41% for diesel and 36% for petrol vehicles. However, by 2024, it is expected that prices will be level for both kinds of vehicles. Electric vehicles are becoming more viable and cost-effective all the time. It’s good to see that the costs of going electric in the UK are lower than in most other European countries, although they are still higher than for petrol and diesel and we still have further to go to catch up with the leaders in this field: Norway and the Netherlands. It’s also important to remember that cost isn’t the only challenge facing motorists and fleets looking to go green. The charging network is growing rapidly, but a lot more infrastructure still needs to be delivered, to give everyone the confidence that they can find somewhere to plug in. 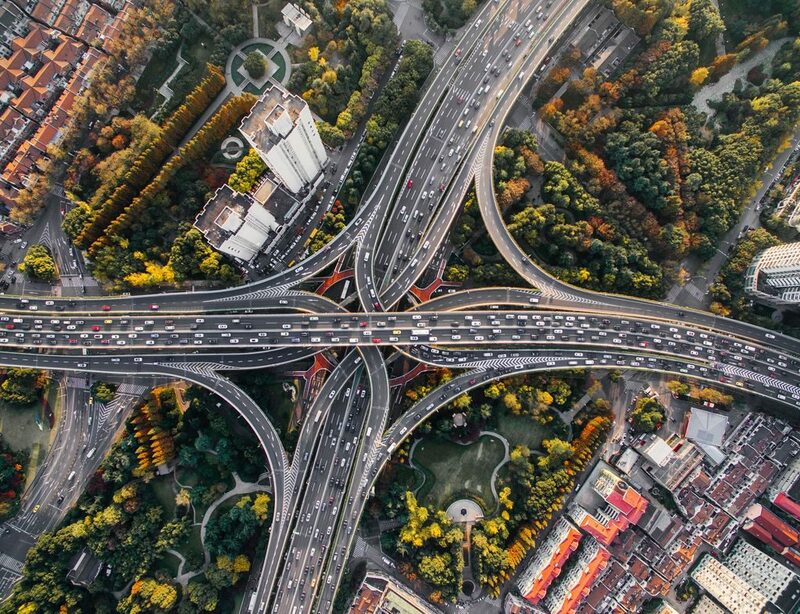 LeasePlan’s Car Cost Index is a comprehensive analysis of the costs of owning a small to medium-size car (B&C segment) in 21 European countries. It factors in all costs that motorists incur in each country, including fuel, depreciation, taxes, insurance and maintenance. The average cost of owning a car varies hugely across Europe, from £393 (€448) a month in Poland to £668 (€761) a month in Italy. The European average is £541 (€616) a month, with the UK average slightly cheaper at £521 (€594). Weighted for GDP, drivers in Italy, Finland and Belgium have the highest total cost of ownership, while drivers in Ireland, Poland and Switzerland have the lowest. The costs of electric motoring vary hugely across Europe. They are lowest in Hungary, where the average monthly cost is £524 (€597). In Italy, by contrast, the average monthly cost is £865 (€986), making it the most expensive place to drive an electric vehicle. Electric motorists make big savings on fuel. On average across Europe, they spend £34 (€39) a month on electricity on average, compared to £97 (€110) a month for petrol and £68 (€78) a month for diesel. Norway is the only country where the total average cost of owning an electric vehicle (£588 / €670 a month) is lower than the cost of both a petrol car (£642 / €731) and a diesel one (£634 / €722). In the Netherlands, electric cars are cheaper than diesel. Monthly running costs are £727 (€829) a month for electric compared to £755 (€861) for diesel. 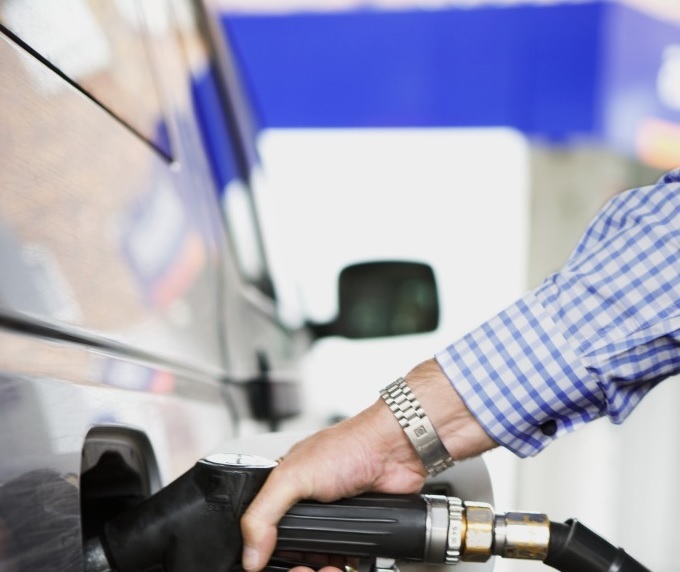 Petrol costs come in slightly lower at £689 (€785) a month. (Monthly cost based on a VW Golf, over 48 months and 30,000km / 18,641m). The LeasePlan Car Cost Index 2017 is available to download at https://www.leaseplan.com/corporate/news-and-media/newsroom. The 21 countries included in the Car Cost Index are: Austria, Belgium, the Czech Republic, Denmark, Finland, France, Germany, Greece, Hungary, Ireland, Italy, the Netherlands, Norway, Poland, Romania, Slovakia, Spain, Sweden, Switzerland, Turkey and the United Kingdom. The car models included in this analysis are: BMW i3, Ford Focus/Focus Electric, Hyundai Ioniq, Nissan Leaf, Opel/Vauxhall Corsa, Renault Clio, Renault Zoe, Smart Fortwo, VW Golf/e-Golf and VW Polo. Fuel costs are based on manufacturer fuel consumption data. LeasePlan has committed itself to achieving net zero emissions from its total fleet by 2030. LeasePlan is also a founding partner of The Climate Group’s EV100 initiative, launched around the UN General Assembly in September 2017. This material has been approved solely by, and is the responsibility of LeasePlan Corporation N.V. (“LPC”) on the basis of the sources as listed herein and information provided by LPC. LPC makes no representation or warranty (express or implied) of any nature, nor does it accept any responsibility or liability of any kind, with respect to the accuracy or completeness of any of the information or opinions in this material. The information contained in this document is derived from sources that have not been independently verified. LPC gives no undertaking and is under no obligation to provide the recipient with access to any additional information or to update this document or to correct any inaccuracies in it which may become apparent, and it reserves the right, without giving reasons, at any time and in any respect to amend or terminate the information described herein. Except in the case of fraudulent misrepresentation, neither LPC nor any of its affiliates, advisers or representatives shall have any liability for any direct, indirect, consequential or other losses or damages including loss of profits incurred by you or any third party that may arise from any reliance on (1) this document or for the reliability, accuracy, completeness or timeliness thereof or (2) for any other written or oral information made available by LPC in connection herewith or (3) any data which any such information generates.